What is the STEM Fair? 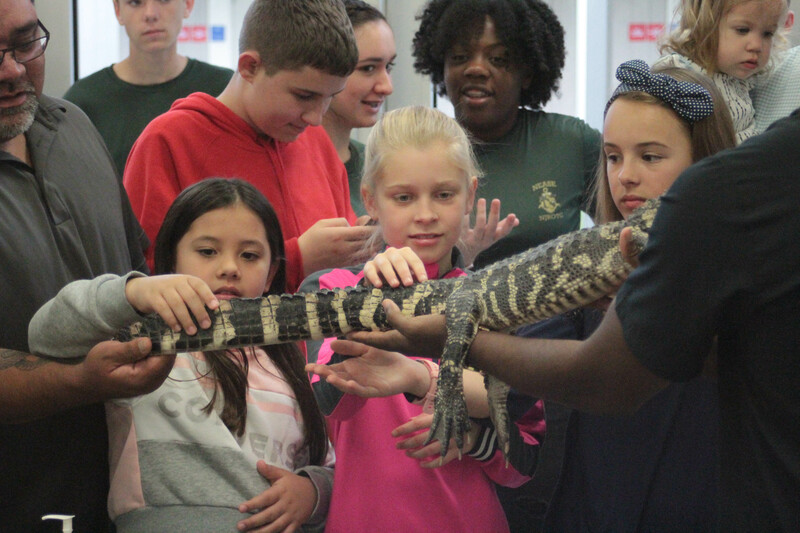 The Elementary STEM Fair is a student centered educational experience with the primary goal of promoting student use of science, technology, engineering, and mathematics to solve real world problems. 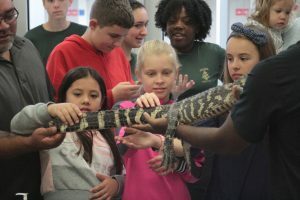 Related project objectives include helping students understand the difference between an experiment and other types of scientific investigation, learning how to set up an experiment using controls and variables, interpreting data, recognizing the need for repetition and replication, and learning how to use appropriate reference materials to support scientific understanding and defend conclusions. What does a STEM project look like? Students are encouraged to be creative and to design, build, and experiment with topics that interests them. Ideally projects should be geared toward the use of science, technology, engineering, and mathematics to solve real world problems. Challenge students to be original! Two student project stories that model the project process can be found at Wi-Fi router & EZ baby saver. 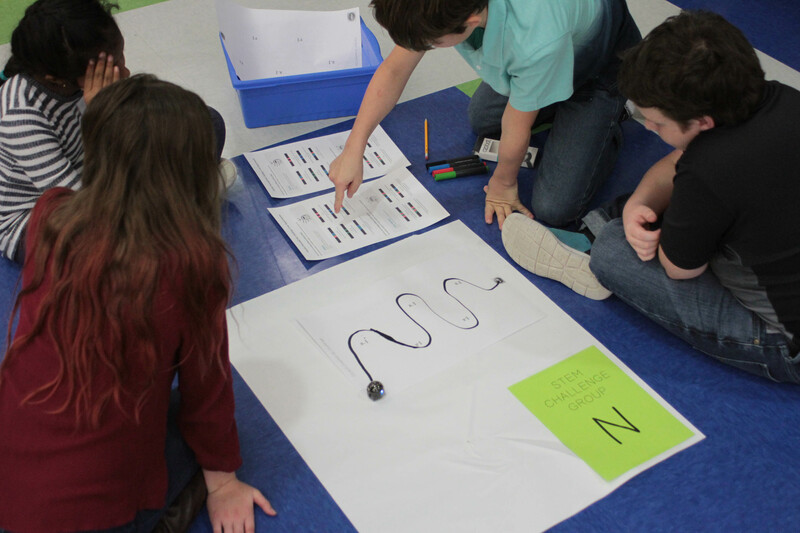 Students are encouraged to use science and/or engineering with a new real world application approach, rather than copying an experiment off the Internet. (Student projects should not be copied from the Internet.) Student representatives from each school are required to use the STEM Fair Project document. Although students chosen to attend the county STEM fair will not have their projects judged, they will have opportunities to share their projects, meet professional scientists, and compete in a STEM challenge. What is most important? Safety is of the utmost importance and parents must take measures to ensure their children are safe as they work on STEM projects at home. Teachers must ensure the same level of safety as students work on STEM projects at school. All possible safety concerns associated with student STEM projects should be considered at each step of the process. There is no such thing as being too safe. Again, this process is up to the school and these are simply examples. If your school decides to have a competition/fair, please let me know. If available I would like to participate. Also, an example rubric is provided under “Teacher Resources” below for those who are interested. When is the county STEM Fair? The event will take place March 2, 2019 at Palencia Elementary School. When is the deadline to enter? Registration deadline is February 15, 2019.
Who can attend? School selected student representatives are the only students that can compete in the STEM challenge. However, all students, parents, teachers, administrators, and community members are invited to attend the STEM Fair.